Disclose medical history and any relevant details using our online metabolic assessment intake forms. 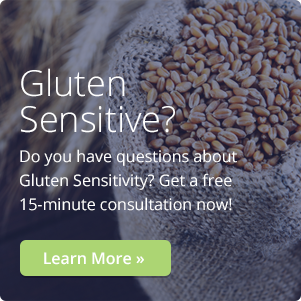 This will help reveal your biggest health concerns, symptoms and complaints about your body. 60 minutes consultation time with the clinical nutritionist to go over responses and possible nutritional issues as suggested by the written assessments. 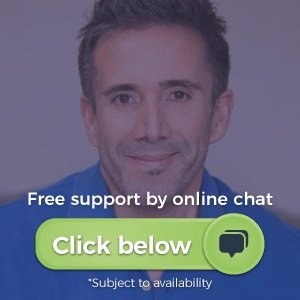 We will discuss a functional nutrition approach to supporting any already existing concerns and preventing the development of more chronic conditions in the future. 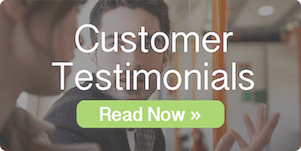 Client will receive a personalized protocol with recommendations for changes in diet, supplements and lifestyle. And depending on the client's health concerns, some combination of functional nutrition metabolic restoration programs may be advised. Of consideration would be further health assessments, laboratory testing, personalized diet/eating approach and smart supplementation plan. Please click on Book Now for current pricing. Experience a cutting-edge bioelectrical impedance analysis with the seca mBCA 525. 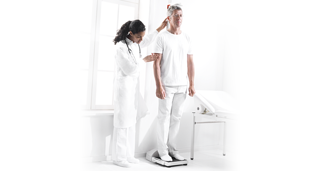 Our non-invasive assessment provides an in-depth analysis measuring fat mass, fat-free mass, total body water, intracellular water, extracellular water, visceral adipose tissue, and skeletal muscle mass in a rapid 30 seconds. Distinguish between muscle gain and fat loss and understand the real health benefits even when your weight remains the same. It is one of a kind in terms of function and performance and is trusted by the Mayo Clinic and Arizona State University. 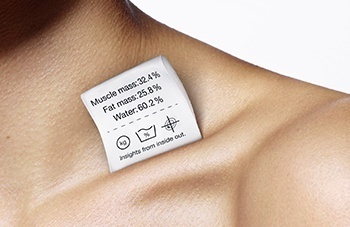 Bioelectrical impedance analysis works by sending a small electrical current into a person and measuring the opposition of that current (impedance) as it travels throughout the body’s water. Electrodes are placed on each hand and foot and a measuring mat lies over your lap. After 5 minutes of lying on your back the analysis is started. The segments of the body measured are the right arm, left arm, right leg, left leg, right half of body, left half of body and torso. Once impedance is measured, body composition analysis is complete. The amazing IONBath units are the most technologically advanced detoxification ionic foot baths available in the world. 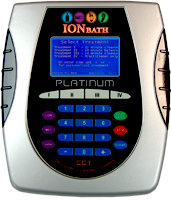 The IONBath Platinum Edition delivers 28 therapeutic frequencies. Using frequencies to support the detoxification process has traditionally been held harmless and free of side effects. 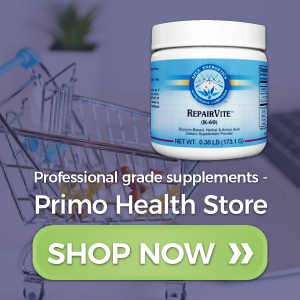 A doctor’s best prescription is prevention, and the best place to start is by eliminating toxins.